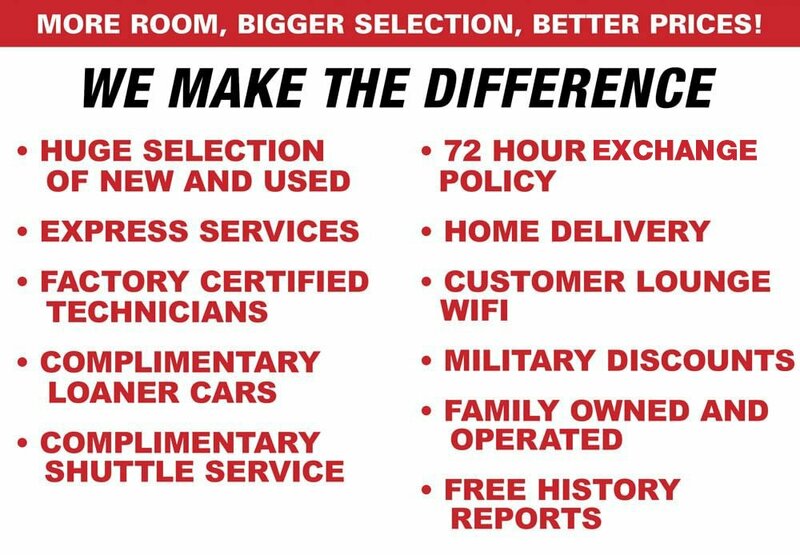 Description *MUST SEE*, *LOCAL TRADE-IN*, *NAVIGATION*, *BACK-UP CAMERA*, *BLUETOOTH*, *TOWING PACKAGE*, *SUNROOF*, *4 WHEEL DRIVE*, *V6*, *AND MUCH MORE AT LUMBERTON KIA!! *, 4WD, Entune App Suite, Radio: Entune Premium JBL AM/FM/CD w/Nav & App Ste. Priced below KBB Fair Purchase Price!